Looking at Tisha B'Av through the lenses of the Holocaust explains the seeming dissonance in the words of our Sages about the fast day. 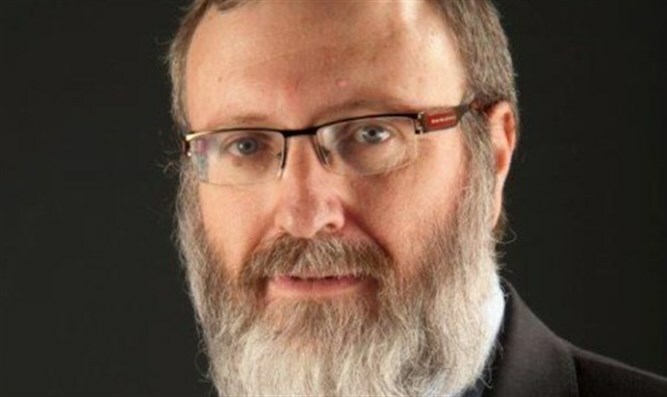 Rabbi Avraham Krieger is the founder and executive director of Shem Olam, a Holocaust research and educational institution dedicated to addressing the Holocaust from the unique perspective of how Jews lived and survived during that terrible period. There are several seemingly dissonant themes in the Talmud about Tisha B’Av when it falls on Shabbat and this central fast day is postponed and observed on Sunday. Traditionally, we still observe various mourning rituals such as not wearing overly fancy clothes for Shabbat. Some Synagogues will even alter the usual festive Shabbat prayer tunes to more somber ones. Despite an existing requirement to mourn, when it comes to postponing the fast our sages seem to take things to an extreme, by explaining that "one sets a table (on Shabbat) like the feast of King Solomon.” It's not just that we don’t fast, but we must feast! We can gain insight to this question by exploring the even more perplexing fact that our Sages also exclaim: those who mourn for Jerusalem merit also seeing it in its joy. They go so far as to say that already on the day of destruction, the light of redemption was born. They cite proof for this in two biblical verses that appear in close proximity in Isaiah: “Lebanon (the Temple) shall fall by a mighty one” and “and there shall come forth a shoot out of the stock of Jesse (the redemption).” Surely there must be a way to make sense of all of these seeming contradictions? I would like to propose that we examine these concepts through the lens of the Holocaust, the most significant tragedy in modern Jewish memory and one that should be remembered as centrally as Tisha B’Av. During the darkest periods of the Holocaust, there too, were already sparks of light. These sparks take the form of the mental, spiritual and even moral strength of many of those Jews who went through the ghettoes and camps. This includes both those who survived and those who perished. Jewish identity, morality and values manifested in surprising and inspiring ways from within the terrible chaos. Despite the unimaginable conditions of the Holocaust, Shem Olam has the record and evidence of innumerable Jew's who maintained their traditions, educated their children, took care of both friends and strangers, and even continued to produce deeply meaningful works of art. These manifestations in the depths of despair are the very expression of the light of the future redemption. Viktor Frankl, the Holocaust survivor and renowned psychiatrist, explained that he saw in the mere recognition of “the meaning of life” the sparks of redemption – personal survival. 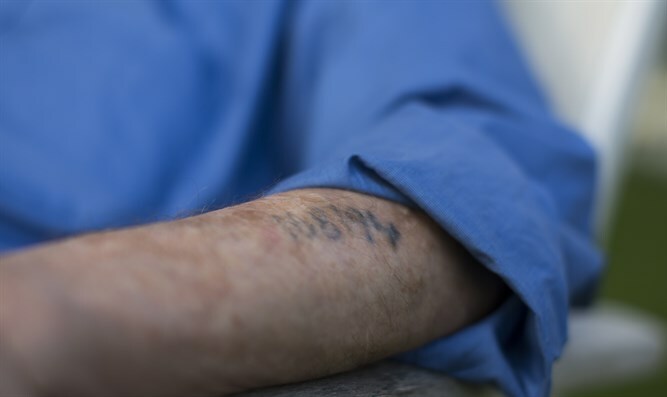 Many of the survivors of the Holocaust and their imediate subsequent generation merited to see not just a spark but a torch of redemption which came in the form of the establishment of the State of Israel, just three years after the destruction that these survivors lived through. Even as we mourn for the destruction of the Temple and for the destruction of the Holocaust, we must also pay attention to the sparks of redemption found within these darkest of moments so that we may pass along to future generations the unconquerable spirit of the Jewish people. Rabbi Avraham Krieger is the founder and executive director of Shem Olam, a Holocaust research and educational institution dedicated to addressing the Holocaust from the unique perspective of how Jews lived and survived during that terrible chapter in Jewish history. Shem Olam offers a multitude of seminars, courses and museum exhibits to Israeli and international audiences with an emphasis on examples of Jewish spiritual, moral and creative survival. Shem Olam also maintains an extensive and ever-growing archive of Holocaust era documentation and artifacts including artwork, holy books and makeshift religious ritual objects from the period of the Holocaust. Rabbi Krieger founded Shem Olam in 1996 in order to better enhance Holocaust education with concrete examples of how the Jewish people preserved their values and religious practices under unimaginable circumstances. Rabbi Krieger is a graduate of Yeshivat Kerem Yavne,has a master degree in Israeli history and is currently pursuing a PhD.